The Costwolds isn’t just one of the most beautiful regions in England – it’s one that’s beautifully representative of the best of the English countryside. Straddling several counties, the Cotswolds boasts undulating hills and farmland, striking architecture and monuments as well as some particularly charming villages that make for relaxing and delightful day trips for both families and groups. 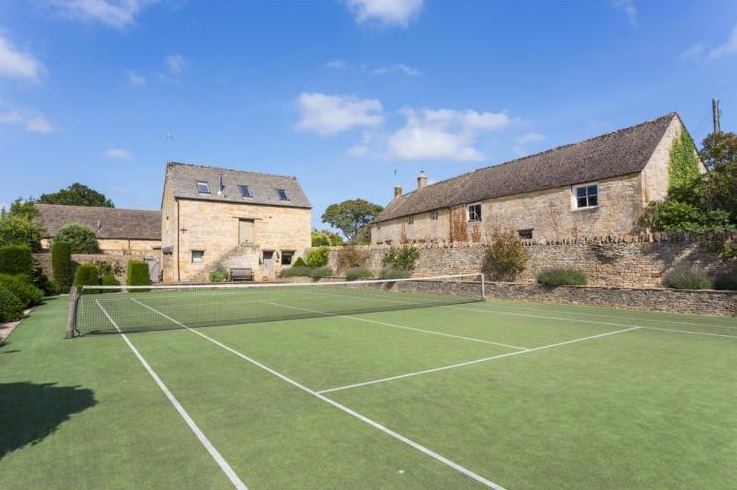 Our range of holiday homes in the Cotswolds provide the perfect place to stay, but if you’re looking for the best things to do and places to eat then our Cotswolds travel guide is a great place to start! 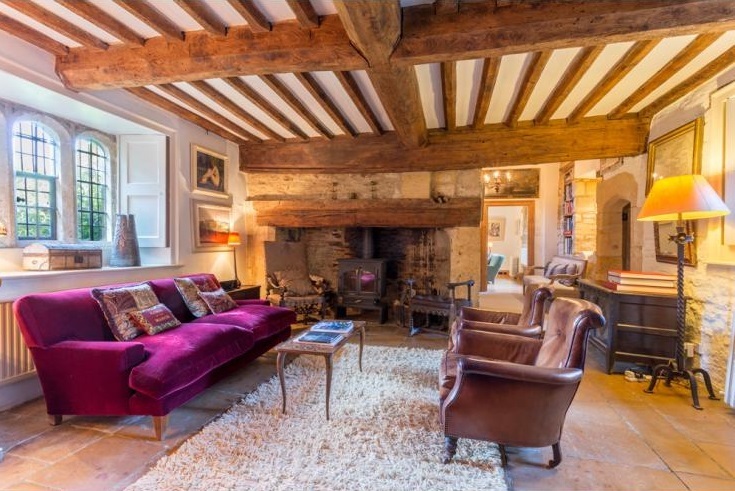 Read on and get inspired for your luxury Cotswolds break. Kids will go crazy for the wildlife and adventure parks, while breweries, survival courses and craft workshops cater to grown-up group expeditions. 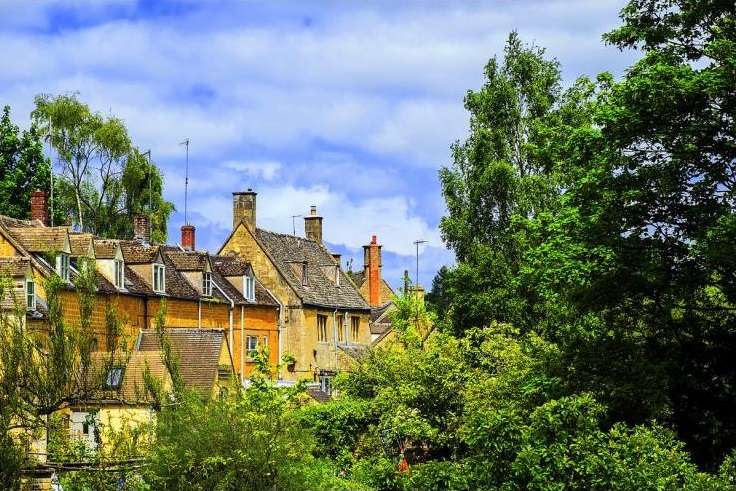 Throw in some of the UK’s best market towns, plus attractions that will appeal to culture-keen holidaymakers and thrill-seekers alike, and it’s little wonder the Cotswolds are one of the most popular tourist destinations in the country. Tewkesbury – Walk along the picturesque riverbank at th0is medieval village. 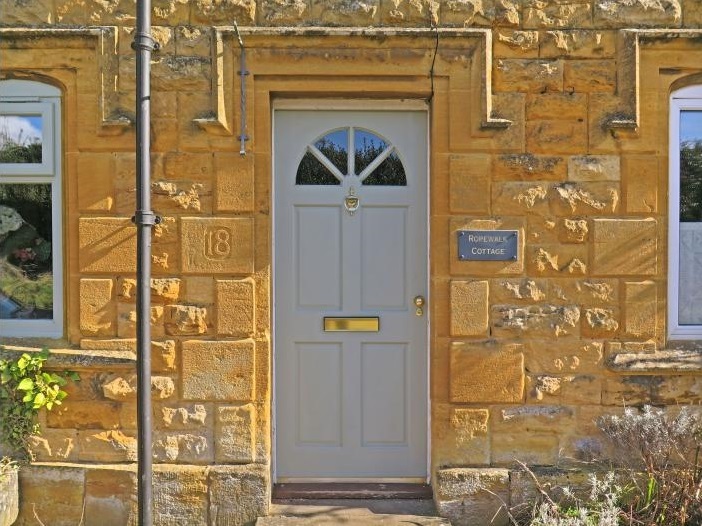 Chipping Campden – Shop on the historic High Street at this quaint market town. Blenheim Palace – Glimpse into the lives of England’s nobles at a magnificent country mansion. 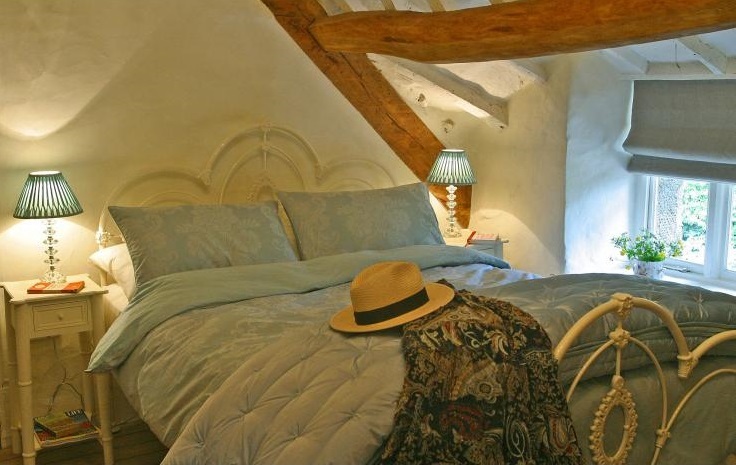 Stow-on-the-Wold – Admire the thatched-roof cottages of this quiet town. 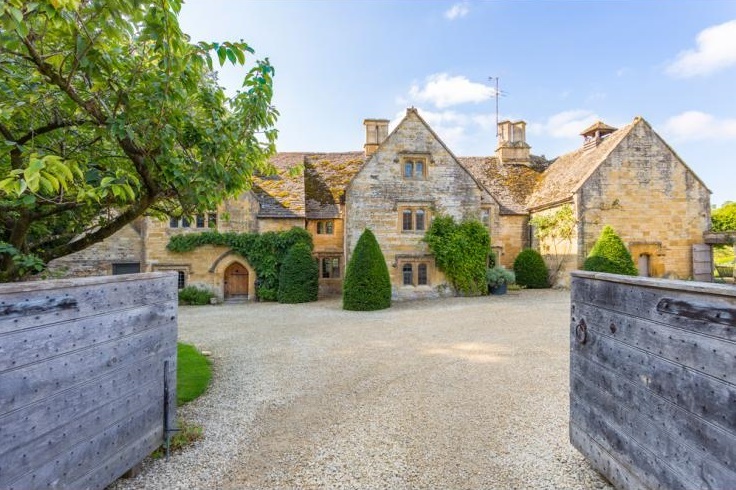 Snowshill Manor – Browse a collection of global treasures at this National Trust-owned property. Bath – Explore this attractive UNESCO-listed spa city. Admittedly, the weather in England can be temperamental, particularly outside of the summer months, but each season in the Cotswolds has its own unique charms. In spring, for instance, the farms come to life with the sound of lambs bleating. This is when the weather starts getting warmer too, although the tourists are yet to arrive en masse; you might also catch sight of a cheese rolling celebration in the hills. 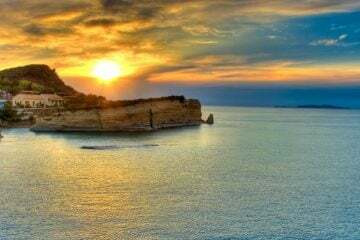 Summer has the best guarantees of sunny days, so visitors can make the most of the open-air attractions alongside many other holidaymakers. Once the tourists have left after August, the true character of the sleepy villages and towns is really evident. 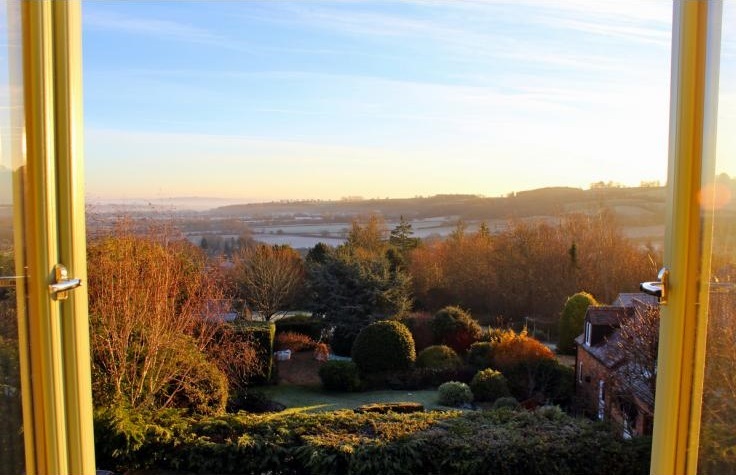 Head to the area in autumn to see the hills covered in crisp frost and trees of every colour, or in winter for cosy evenings spent in pubs, where the friendly locals huddle around open fires in cosy stone rooms. 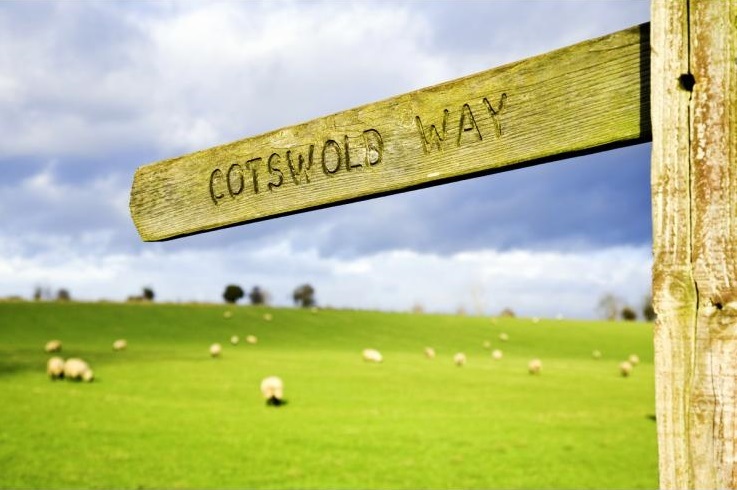 On foot:The Cotswold Way runs for around 160 kilometres along the western side of the Area of Outstanding Natural Beauty, from Bath right down to Cheltenham. There are plenty of less demanding and equally beautiful routes in the hills too. Public transport: The main stations for access to the Cotswolds are in Cheltenham, Bath and Oxford, but many regional lines also pass through the area stopping at stations in Moreton-in-Marsh, Stroud, Kemble, Charlbury and Kingham. Escape to the Cotswolds have a map of all the stations on the network. Regular bus services link the train stations to the villages further afield. Check traveline to plan your journey. 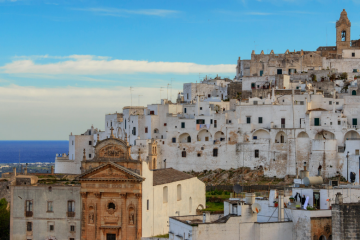 By car: The winding roads and narrow country lanes are sometimes no-go zones for public transport, so rental is the best option for those who want total freedom. Hires are available in major nearby cities, such as Gloucester and Bath. Peruse antique shops and hunt for bargain vintage clothing in the towns and villages of the Cotswolds. Places like the Applestore in Batsford (no, it’s not that type of Apple Store) sell up-cycled furniture and retro china in shops crowded with curios. The small village of Blockley was built on the back of a silk industry. It’s surrounded by verdant woodland and a babbling mill stream runs through its middle. 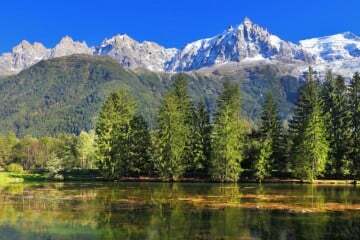 After mooching around its charming streets, go for a ramble on one of the walking trails that lead off from the town. Located in the south of the Cotswolds beneath the town of Stroud are the Five Golden Valleys – a lesser-known though no less attractive patch of the countryside. Slad Valley, the setting of Laurie Lee’s novels, features Edwardian villages and gentle walks among quintessentially English country landscapes. Kelmscott Manor was the home of the artist and poet William Morris and is today full of the ephemera he collected throughout his lifetime. His trinkets and treasures are displayed in a curious and highly personal museum. Edward Jenner was the medical pioneer who was at the forefront of bringing vaccinations to the world and his world-changing achievements are celebrated in his old home. Dr. Jenner’s House now functions as a museum, which looks back at his life and forward to the future of immunology. While here, be sure to take a turn around the elegant gardens out back. 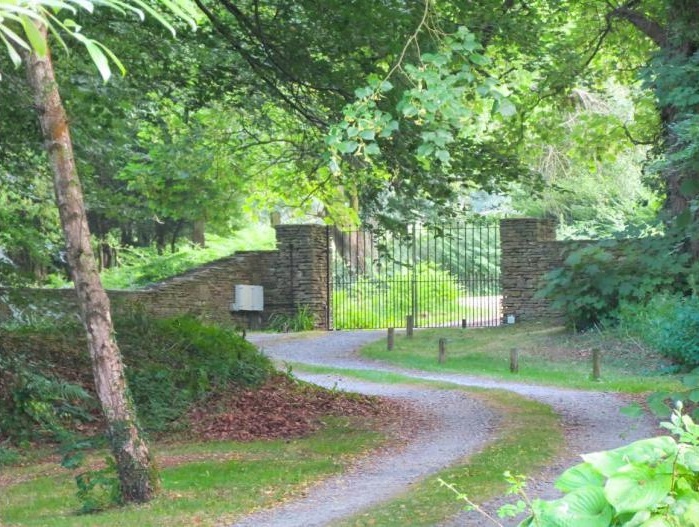 Anyone with even a passing interest in gardening should make it their business to see Kiftsgate Court Gardens, a tranquil hill covered in trees and flowers, including its own eponymous rose variety. Look out for the Mediterranean Garden, which has species you wouldn’t expect to find in the middle of England. The quiet village of Fairford isn’t often on tourist itineraries, but it’s well worth pulling over for nevertheless. Of particular note is the church of St. Mary, whose impressive stained-glass warrants further inspection. When the weather is dire, you have two choices: don wellies and raingear and go on regardless, or head for some of the Cotswolds many weatherproof cultural and historical attractions. 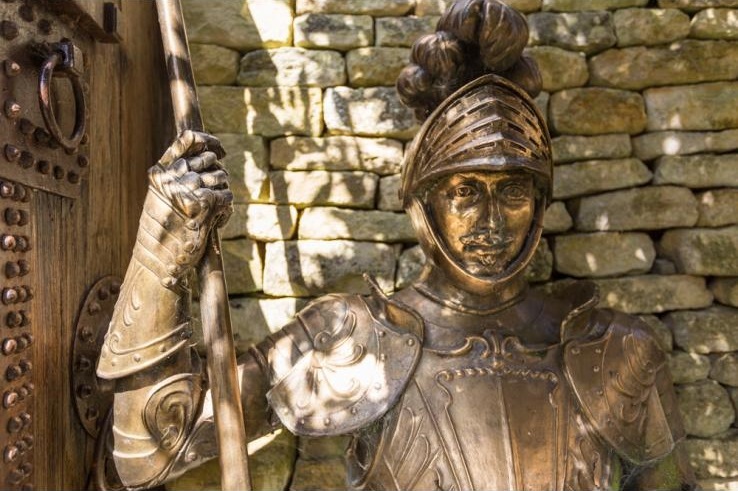 The little ones will be won over by the storybook villages – many of which have been used as filming locations in period dramas and films like Harry Potter – or you can take refuge in a craft centre or child-friendly museum. 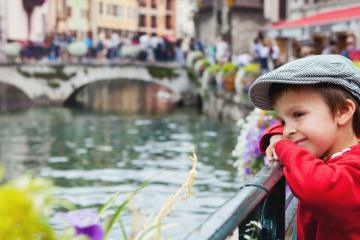 Want to create magical memories during your family holiday? Arrange some activities your kids will never forget – here are a few ideas below. 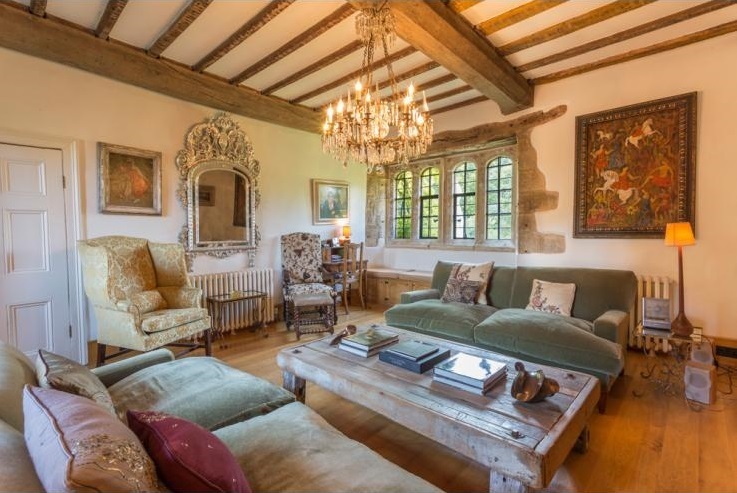 The Cotswolds is famous for being at the heart of the arts and crafts movement in England, and the regions is rightly proud of this heritage. There’s plenty of museums and galleries to explore, but kids will love getting hands-on with the many handicraft activities on offer. A great way to inspire the kids to get creative is at The Paint Pot, which runs pottery courses where they can decorate their very own masterpiece. The beautiful landscape is a great way to get kids involved in nature too. Head out on a nature trail or a scavenger hunt that’ll encourage younger minds to think about the natural world in a whole new light. And if you really want to get up close and personal with animals, try The Falconry School. Kids can watch the aerial acrobatics of birds of prey, learn all about their diet and habits and even (if they’re feeling brave) have a hawk land on their hand. For something a little more sedate, the Slimbridge Wetland Centre is a great place to see the huge diversity of animals and plants that call the region home, including otters and flamingos. But it’s not just the land that provides ample opportunities for adventures! The lakes and waterways you’ll find in the Cotswolds are as ripe with activities as they are beautiful to look at, whether that’s just a riverside stroll or a full day of exciting watersports. The South Cerney Outdoor Education Centre is only three miles from Cirencester and can give the kids an introduction to sailing, kayaking and canoeing – and they can even try their hand at building their very own raft, which is great if you’re away with another family who like a bit of friendly competition. 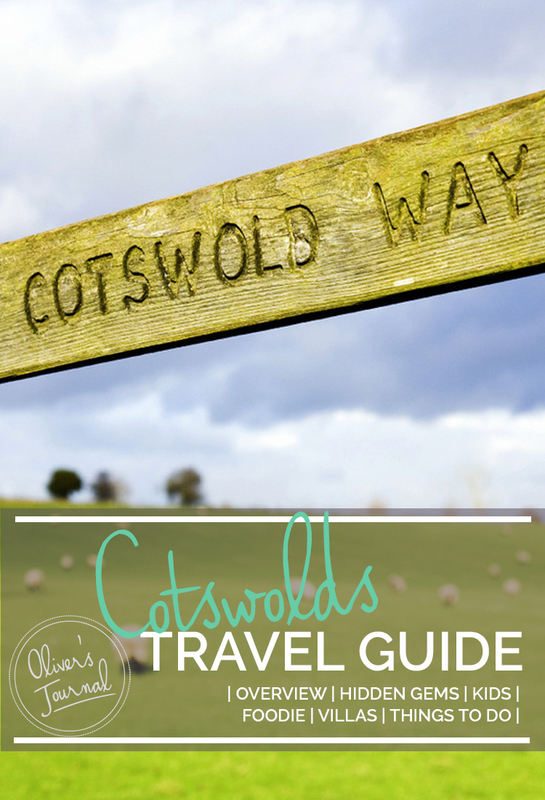 See more of the best things to do with kids in Cotswolds to complete your holiday! Starting at either the village of North Stoke or Upton Cheyney, the 4km walk up to Lansdown can get a little steep at times, but the great views more than make up for the effort. If you head to Bradford-on-Avon, the railway station makes for a great place to park the car and as a starting point for a walk down the banks of the River Avon and its canal. Better yet, there’s no chance of getting lost as you can just turn around and retrace your steps! Not far from the town of Chipping Norton, the Rollright Stones are found in several acres of Cotswolds hills, and walking between the various neolithic monuments is a great way to while away a day. If the weather’s looking indecisive and you fancy something a little less exposed to the elements, you might enjoy a wander around the market town of Tetbury. You can take to the paths that run beside the River Avon, and as you’re in town there’s always a pub or a tea shop nearby to stem any potential grumpiness. 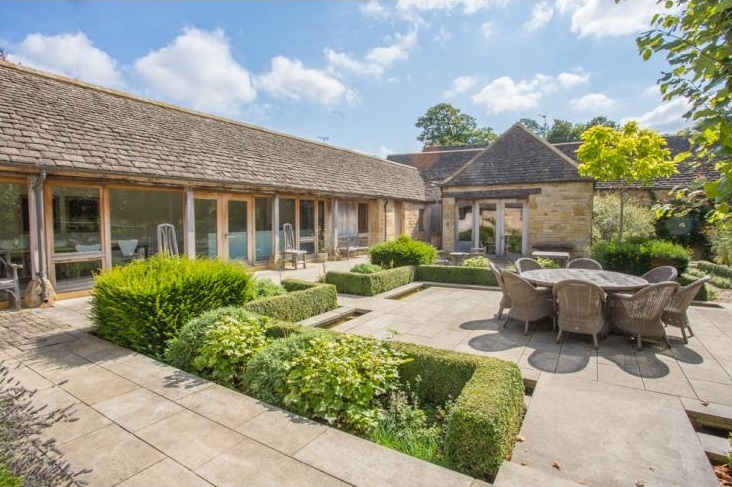 Whether you and your friends are looking for an action-packed week or a relaxing escape, the Cotswolds can provide an unforgettable group holiday. 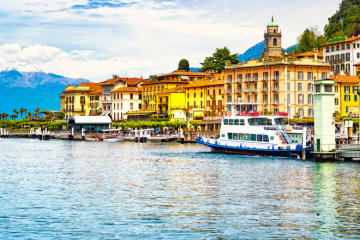 If you are fleeing from the city, then you can have fun in ways unique to the English countryside: shooting rifles, say, or taking walking tours between old mill villages, or even drifting gently along canals. Every destination is rich in old-world charm, whether it is in the historic houses or in the traditions of English culture. If you’re looking for something a little more extreme, the Cotswolds can deliver too. 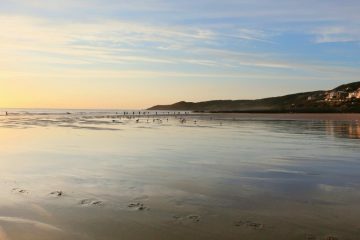 Hit the country roads in classic cars or try your hand at living wild on survival skills courses. Then if your evenings aren’t spent in a charming country pub or sharing stories of your latest exploits with your friends, you can see the villages in a spookier light with a memorable ghost tour.One thing is for sure, you’ll want to arrange an activity or two while you’re here, which is why we’ve drawn up a list of some of the best. 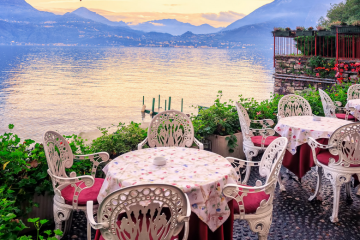 With so much beautiful countryside to enjoy, you and your group can have a great time indulging in some of those countryside pursuits most often seen on slightly unimaginative British sitcoms. Horse riding, clay pigeon shooting, falconry and archery all make for an incredibly different day out – and you might even come away with a brand new hobby. If you fancy trying your hand at clay pigeon shooting, Prescott Shooting offer a beginners course with full equipment and training provided. Pull! If cycling doesn’t get your adrenaline pumping it can at least get your heart rate up a bit! The Cotswolds is a great place to explore by bike, with both challenging and easier terrain to tackle depending on your fitness level (and beautiful landscapes no matter which you choose). Cotswolds Adventures are a great place to hire a bike from, and they can even take you on a personalised guided tour so you can choose which parts of the Cotswolds you visit. You might not learn much cycling through the Cotswold’s woodlands, but that doesn’t mean you can’t pick up a new skill or two. Hands On Bushcraft runs a whole variety of courses out in the wilds, where you can learn to build your own shelters, make fires, forage for food and even butcher game. 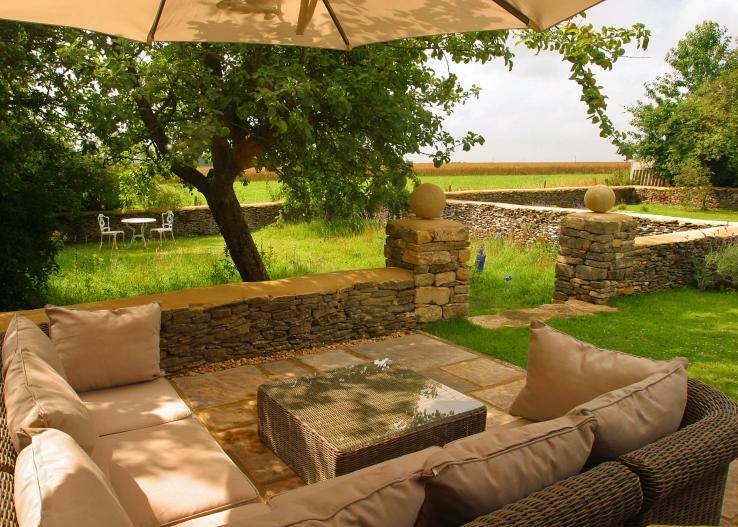 Have a look at all our group experiences in Cotswolds and find one that will suits your group. If you fancy covering more ground or are visiting when the weather’s changeable (and for Britain, that’s pretty much all the time) you might find a bus or coach tour more to your liking – or of course, you could just go for a drive and see where you end up! 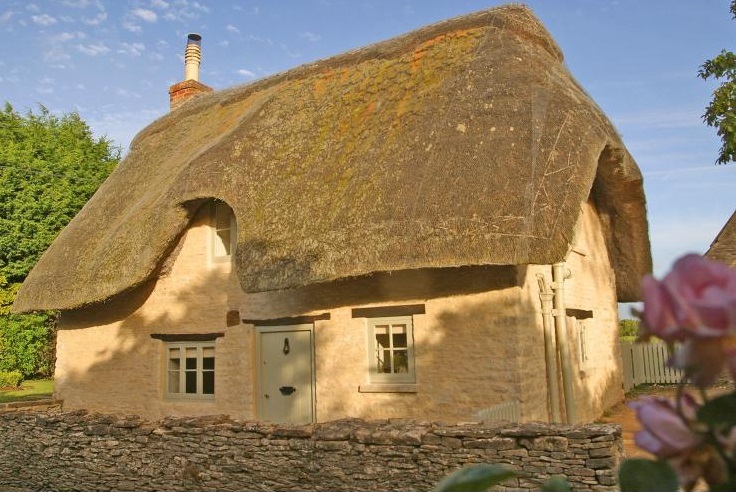 If you fancy a tour but your idea of an English country retreat isn’t complete without the archetypal thatched cottage, try Secret Cottage. Becky, the owner, will invite you in for a spot of tea and offers minibus tours to the charming local villages and market towns. 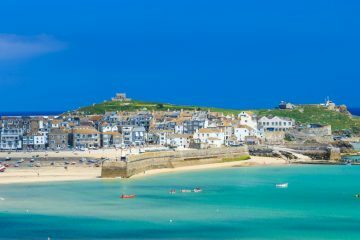 Alternatively, you may want to try Cotsworld Tours & Executive Travel where Ian Henry who has lived in the beautiful Cotswolds for over 20 years takes you on a guided tour. And for a delightfully different (and not to mention spooky) evening out, why not try one of the Cotswold’s ghost tours? With tales of hauntings throughout the region, you’ll be taken on a tour that’s half-historical, half spine-chilling – and a nighttime tour is always enjoyable even if you’re a bit of a skeptic. Bill Spectre’s Ghost Trails can be booked for private groups, and you can even choose where you want your terrifying(ish) tour to take place, with Oxford, Stratford-upon-Avon and many more destinations to choose from. And if you’re looking for a tour with a bit of a difference, try Pedego Electric Bikes. As they’re electric, these bikes mean you can see a lot more of the Cotswolds while expending a lot less effort, and it’s more than just a bike tour too. While you can potter about wherever you feel if you wish, bring a new dimension to your day out by trying out Pedego’s treasure hunt trail! The foodie delights of the Cotswolds are already well-documented; this is a land of hearty English fare where the plates and pint glasses are always full. The key to a satisfying culinary Cotswolds experience is to be a part of the process. 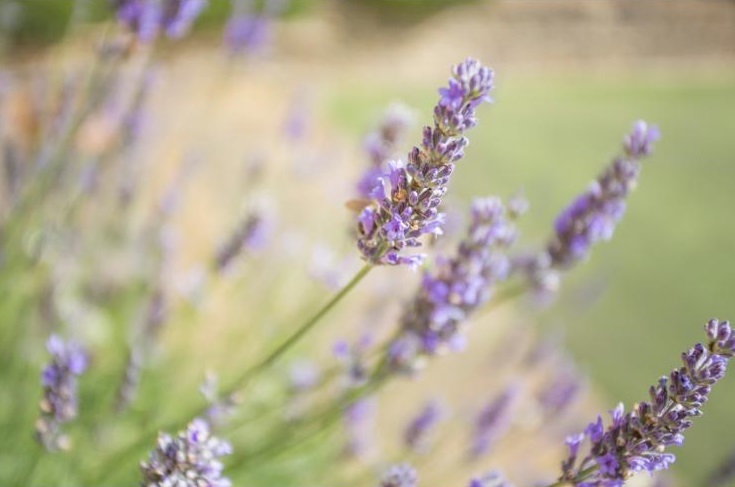 Whether it’s in making your own gin, learning professional cooking skills or touring a brewery, you’ll have more fun if you’re involved.Even shopping for your own ingredients is an enjoyable chore in the Cotswolds, providing you do it at the bustling village markets where you’ll get to meet the locals as you select the best seasonal vegetables. And for those who plan on leaving the kitchen untouched, there is always the option of eating out. Nothing beats pub grub and a local beer after a day spent working up an appetite walking in the hills.With super talented farmers, producers and chefs all over the Cotswold, eating here is a joy. Here are a few of our top recommendations. Find out what it’s like to be part of the Chipping Norton set at the Wild Thyme Restaurant, an intimate and sophisticated space where classic British cuisine gets a Mediterranean twist. Be sure to book ahead. The Wild Rabbit in Kingham has the inviting atmosphere of a pub or country house kitchen, but with a modern twist on the decor that really makes a meal here an elegant affair, even if the food is hearty. They’ve also got an impressive cheese board that’s well worth delving into. Also in Kingham, the The Kingham Plough serves up the next level of pub grub, with the classic staples not exactly re-imagined, but certainly produced to a whole new standard. Better yet, it’s dog and family-friendly so everyone can enjoy some of the fine fare on offer. See our full list of foodie experiences in Cotswolds, and get the most out of your holiday. The region is famous for its cheeses, offering everything from deliciously tangy matured cheddars to slightly more exotic cheeses like brie and camembert. Single Gloucester is produced solely in the Cotswolds, so keep an eye out for it if you’re looking for a truly local treat. If you’re on the Oxfordshire side of the Cotswolds and head into one of the region’s many tea shops, try a Banbury cake. A bit like an Eccles cake, they’re made of light, flaky pastry around a flavoursome filling of raisins and spices. The Cotswolds is also the home of the Gloucester Old Spot, a breed of pig that’s famed for its meat. Keep an eye out for it on menus, and don’t forget that they make particularly good sausages! If you want to enjoy the very freshest local ingredients from the Cotswolds, you’ll probably enjoy a day at the Daylesford Cookery School. They run a huge number of courses for aspiring chefs, teaching everything from the basic of making break to cooking game or producing beautiful canapes for your next dinner party. And how about a tipple to go with your beautifully hand-crafted meal? If you’re up for learning a bit more about brewers and brewing (and not just enjoying their products) then Cotswold Brewing in Bourton-on-the-Water offers tours and tastings offers just that – make sure you book in advance though, as tours need to be arranged beforehand. And you might be surprised to find that the Cotwolds is producing another revered tipple – wines. Yup, the Cotwolds has its own vineyard in the form of the Three Choirs Vineyard in Newent, and you can take a tour of the property and enjoy tasting some of its award-winning produce throughout the year. 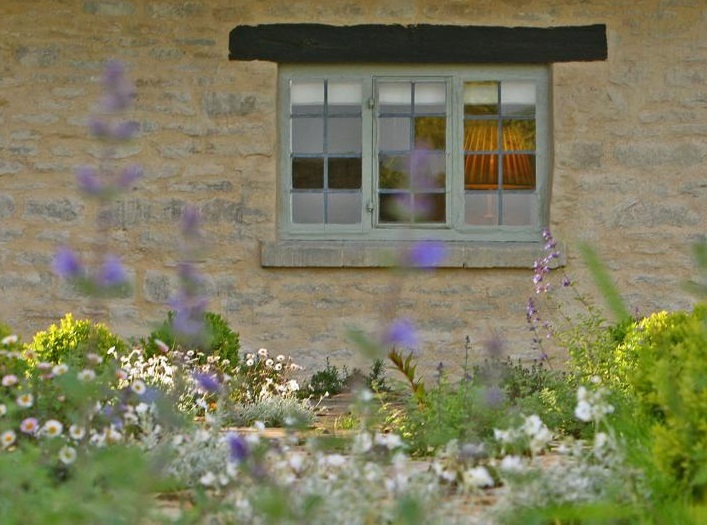 Featured Villas: Ropewalk Cottage, Darsey Lodge, Daffodil cottage , Cotswold Manor , Cotswold Barn.